Baked fresh right here in Vermont, our Lemon Squares make the perfect ending to a special meal, or a sweet gift for someone on your gift list. 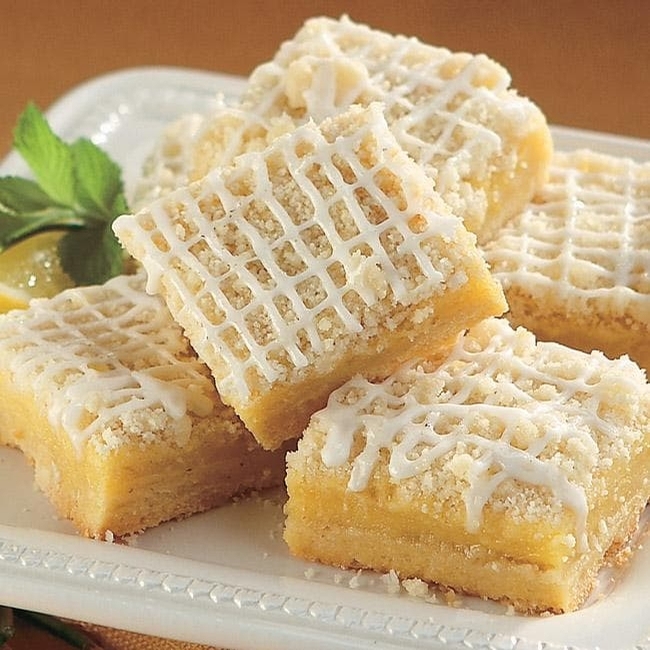 These squares have a nice cake-like texture with just the right amount of lemony zing. Made with fresh-squeezed lemon juice and freshly grated zest, then hand-iced for a lovely presentation. Tin of twelve squares. Lemon Squares, 1 1/2 lbs.